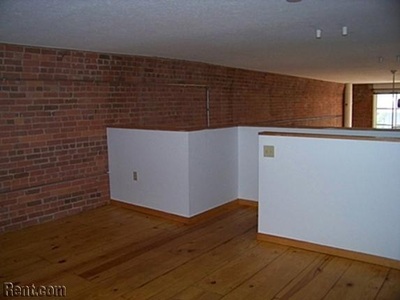 So, you want to live in the Tilsner? 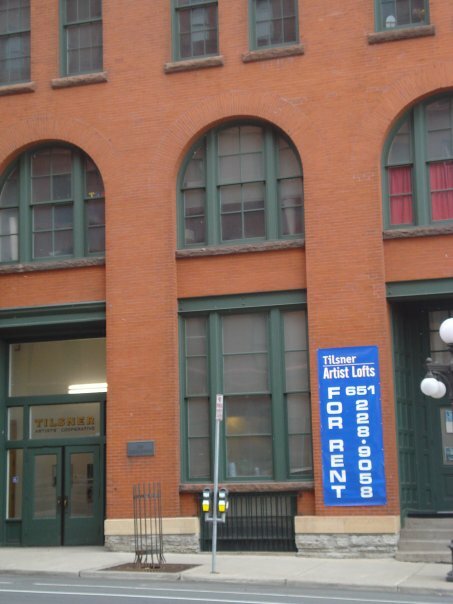 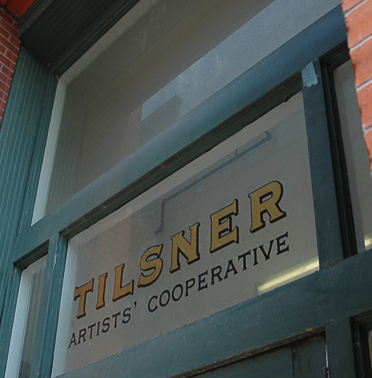 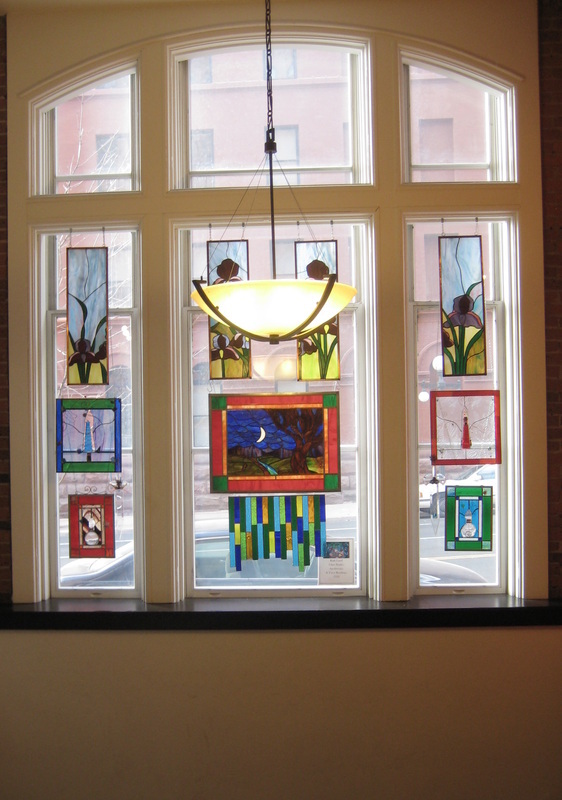 The Tilsner Artists’ Cooperative offers artists an inspiring place to live and work in the historic Lowertown area of St. Paul. The Tilsner’s studio, 1, 2, and 3 bedroom lofts are located in a converted warehouse giving you the ultimate urban experience. 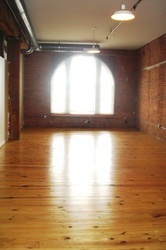 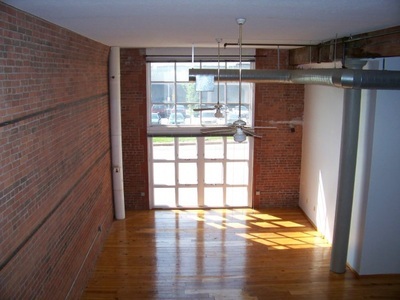 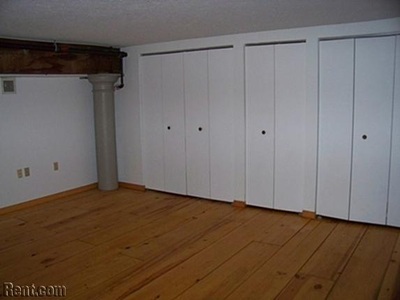 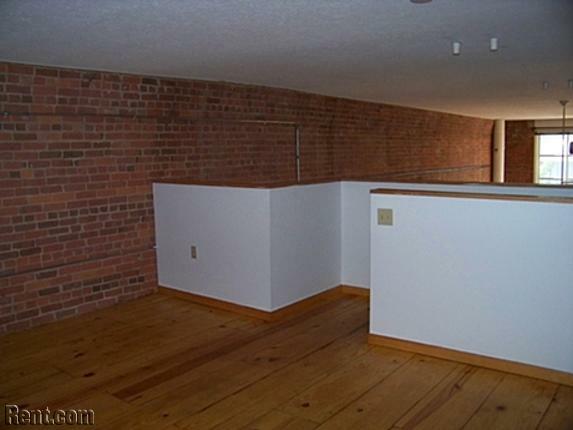 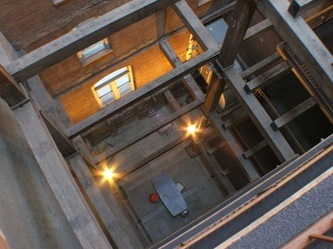 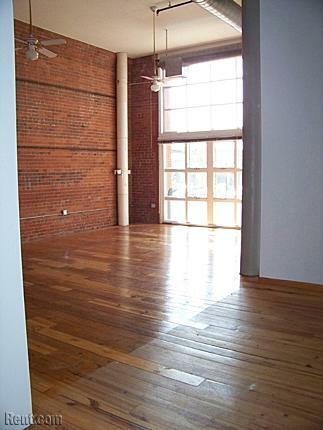 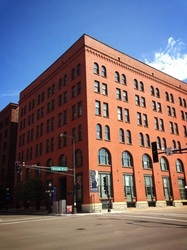 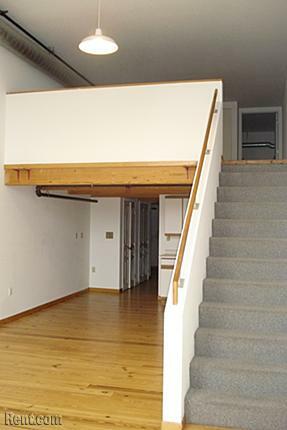 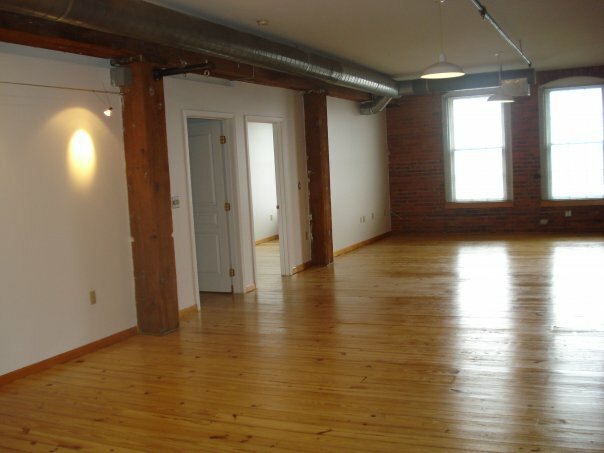 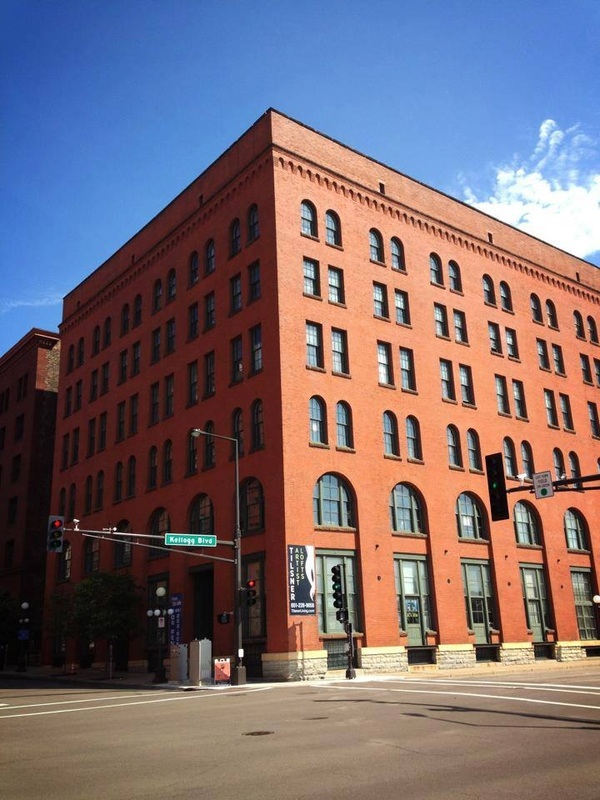 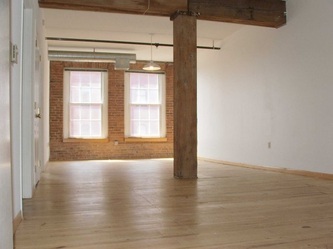 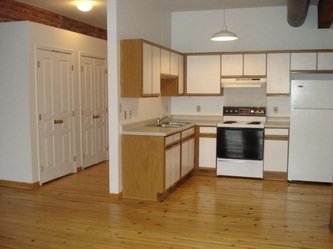 These are true St. Paul lofts with exposed ductwork, wood columns, and pine floors. 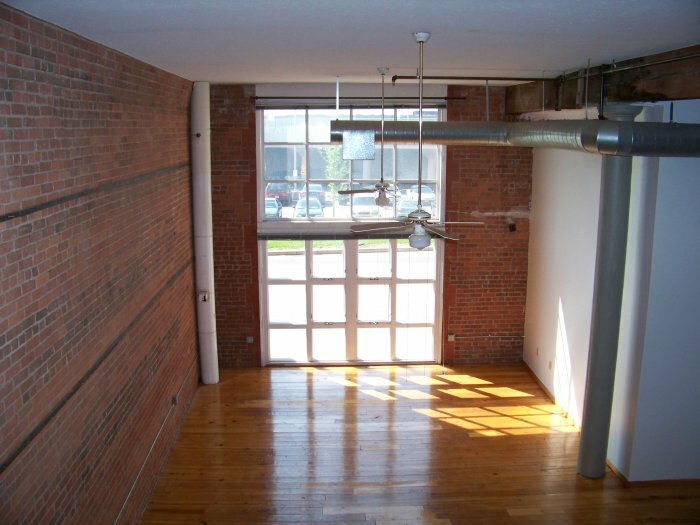 The space and layout of these lofts were designed with the artist in mind. 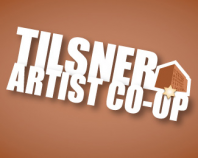 Make the move to the Tilsner Artists' Cooperative in the ever growing Lowertown neighborhood of St. Paul. 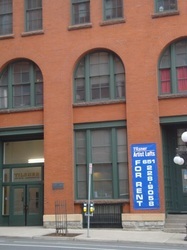 The Tilsner is a project of Twin Cities Housing and ArtSpace. 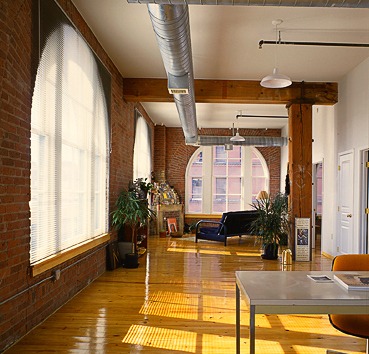 Applicants must meet certain income guidelines. 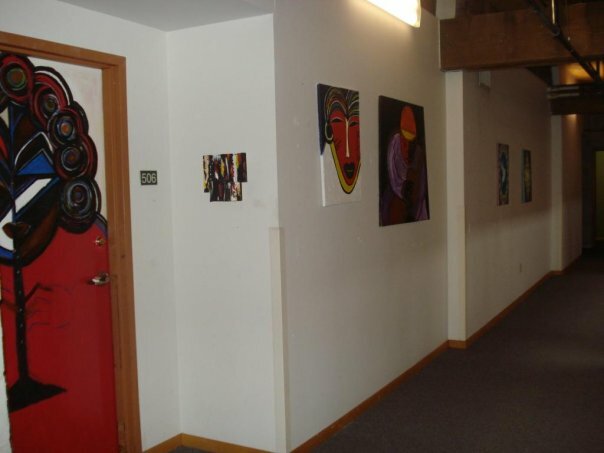 And all applicants must interview with a "Selections Committee" and present and discuss their goals as an artist.